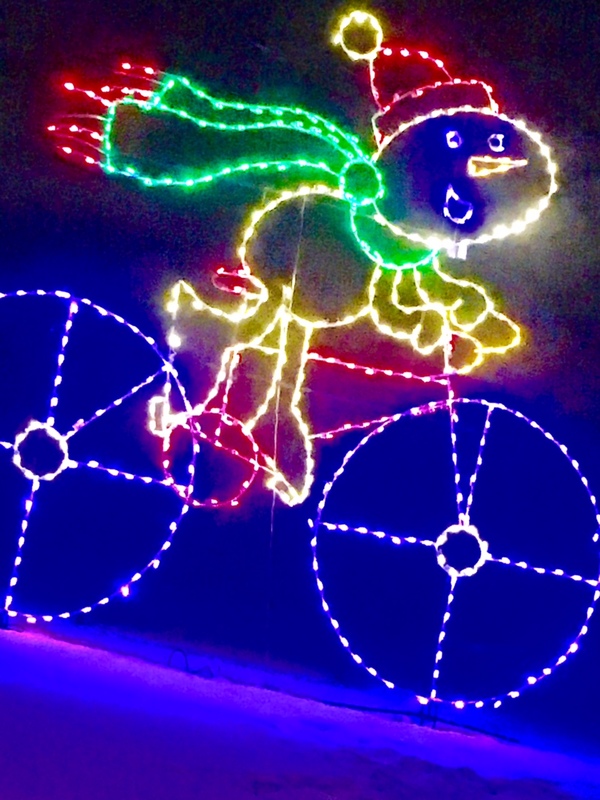 Holiday Lights in the Park! This is the last week to enjoy the amazing Holiday Lights in the Park! NEI is a proud sponsor of this wonderful event benefiting the St. Paul Police Foundation. 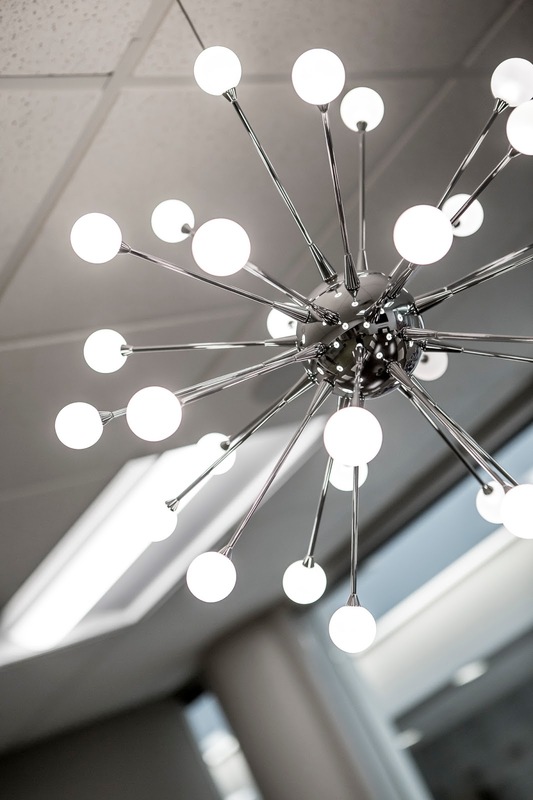 Check out the impressive lighting at the new Children's Administration Building! NEI Electric was the proud Design Build Electrical Contractor. 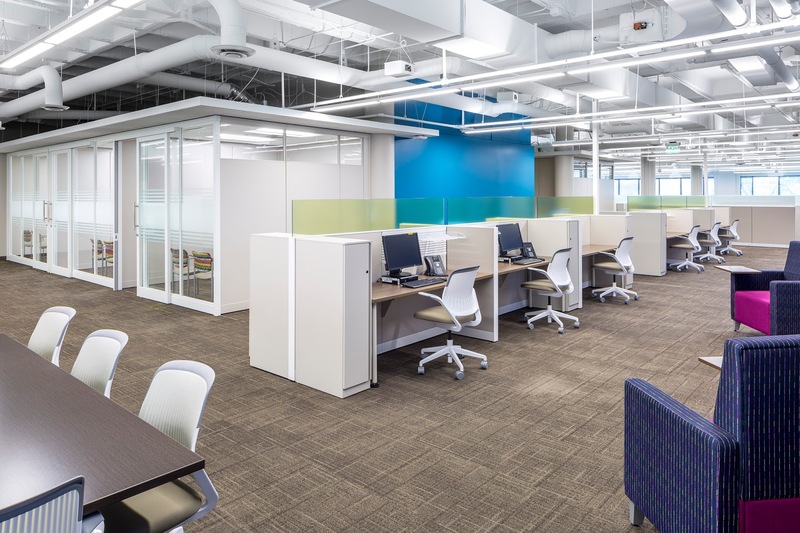 The project included; service upgrades, new energy efficient LED lighting, voice evacuation fire alarm system, and new UPS power distribution for critical network systems. Happy Earth Day! We are proud to have LEED accredited professionals who are able to design projects to LEED standards. The Leadership in Energy and Environmental Design (LEED) Green Building Rating System, provides standards for the construction of environmentally sustainable projects. NEI Electric is dedicated to offering our customers options for energy savings! NEI Electric is an established electrical contractor with four offices in the Twin Cities and Western Wisconsin. NEI Electric provides commercial and industrial businesses with excellent customer service resulting in long term relationships. Our employees are well trained, conscientious, community minded people and our Saint Croix Falls, WI Office is in need of a quality individual to add to our staff. The primary functions of this role includes, but not limited to: Provide clerical and secretarial support to one or more people within a specified department or project. 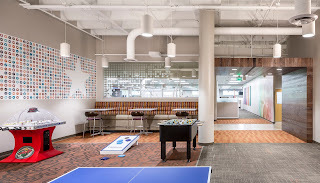 · Schedule meetings per supervisor’s request, reserve location, distribute agenda, etc. · Maintain/order sufficient stock of office supplies. NEI Electric offers an excellent salary, benefit package that includes medical, dental, 401(k), flexible spending plan, and vacation time. 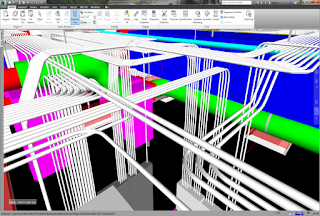 NEI Electric has been using BIM since 2009 to help make our installation of the electrical systems as efficient as possible. 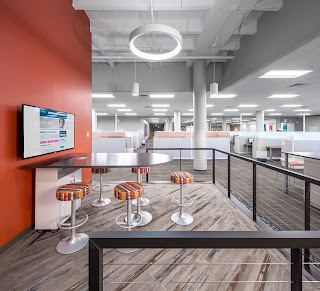 We currently have (2) in-house CAD/BIM Operators and have an annual subscription with Autodesk so that our programs are always up to date (AutoCAD, Revit, Navisworks, etc.). 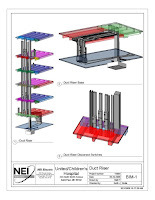 NEI uses BIM to coordinate structural openings in the floors, assist with equipment layout in the electrical rooms and coordinate above ceiling installations with the Mechanical Contractors, Engineer, Architect and the General Contractor. 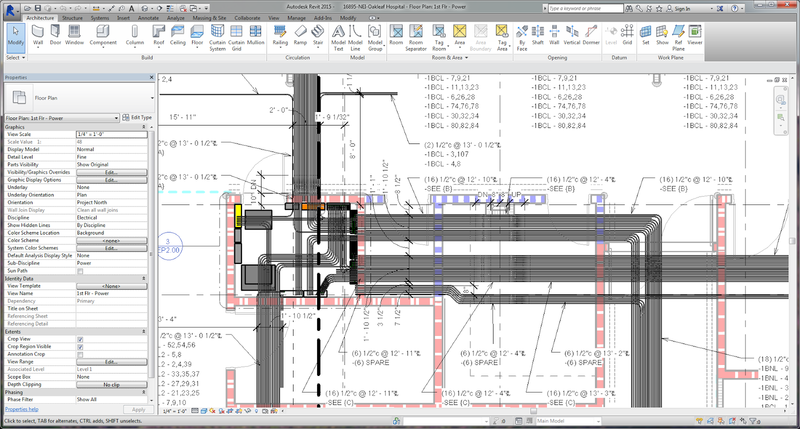 Our CAD/BIM Operator assigned to the project will attend 1-2 coordination meetings a week on-site or virtually. 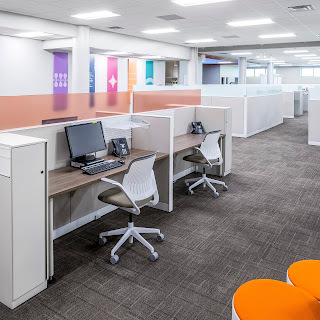 We typically model at a LOD 400 Level, including all panelboards, light fixtures, cable tray, conduit 1 ¼” or larger, and conduits racks of 3 or more. 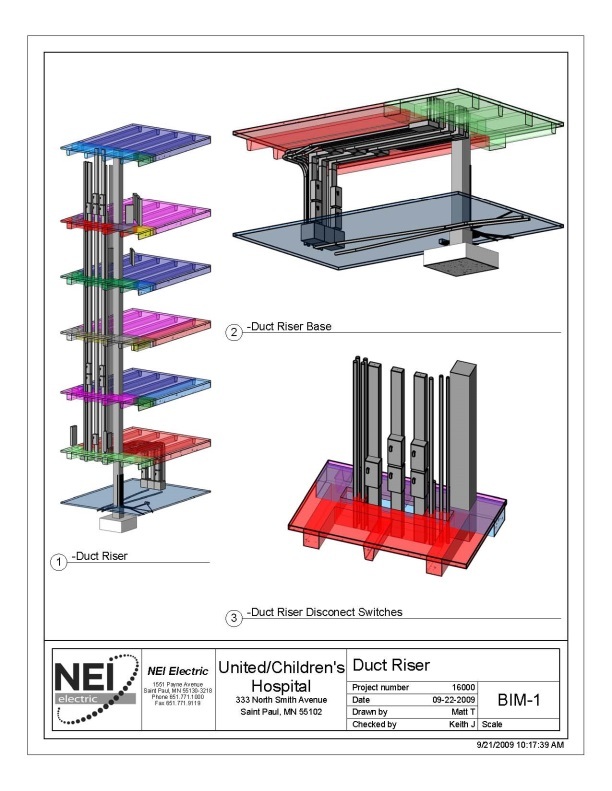 Ultimately to NEI, the goal of a BIM project is to save the owner money by reducing or eliminating costly rework on the project. Initially it would appear that the cost for BIM only adds to the cost of the project; we have found that this is not true. 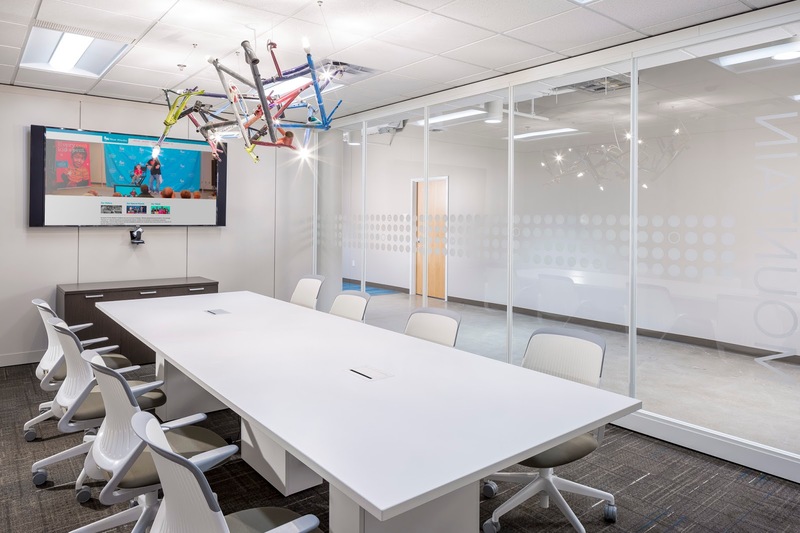 BIM is a method that really is a formal exercise that includes all disciplines in the coordination of the project; it actually guarantees to the owner that coordination has been completed. 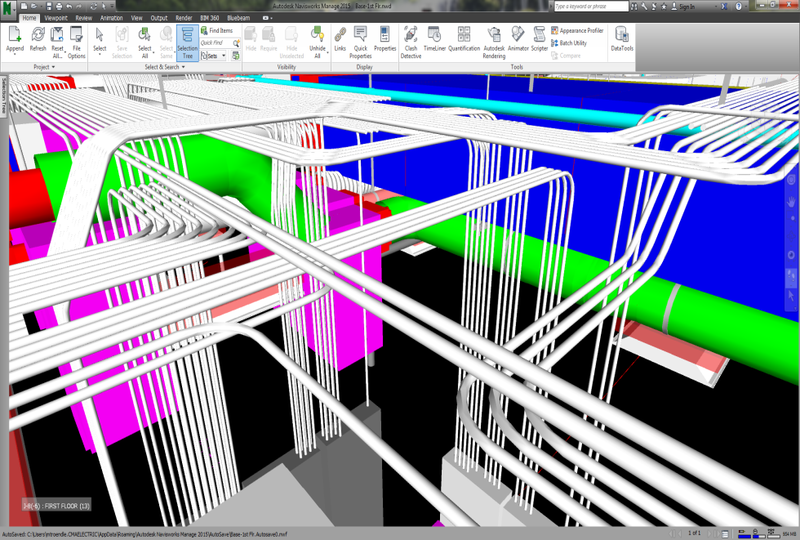 Historically the BIM activity is completed by the field employees prior to and during construction. 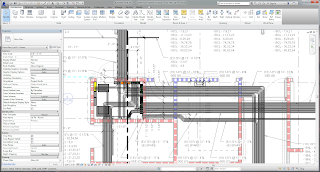 With BIM the contract drawings are accurate and complete, reducing rework and avoiding cost overruns and lost time. St. Paul, MN Location - Full Time Electrical Estimator / Project Manager. 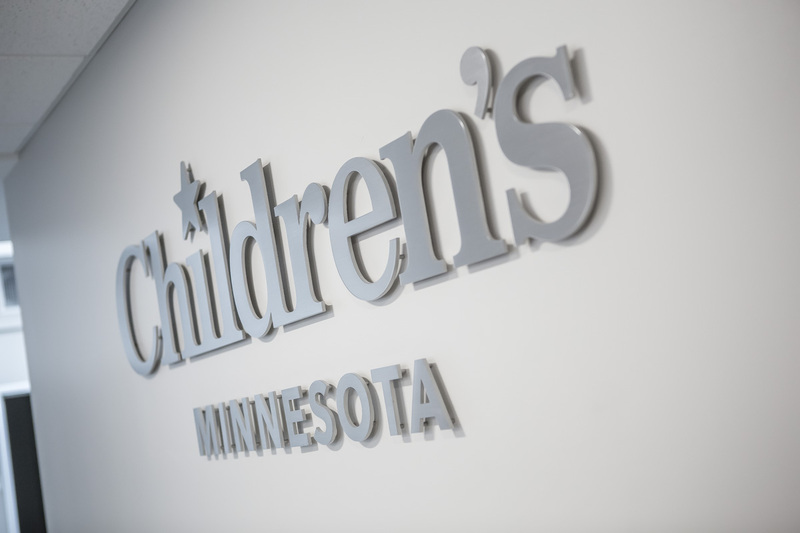 Serving the Twin Cities and Western WI... AND North Dakota! At Plains LPG Services in Hankinson, ND we have completed a new load-out building with accuload installation and load bays including new skids with pressure and temperature transmitters. In addition to many new devices we also completed a new 800amp plant service and controls upgrade. St. Paul Pipefitters- Job Complete! 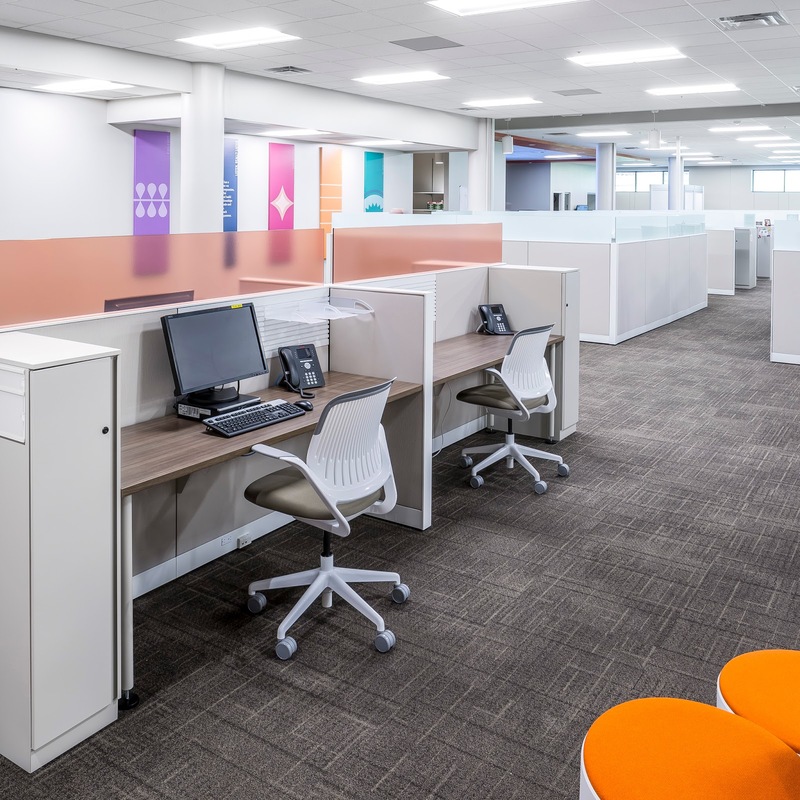 Check out one of our recent projects! The St. Paul Pipefitters Local 455 Training and Certification Center was just completed this last year.